Nopavera is a great tasting, sublingual wellness supplement sourced from the fruit of the Nopal cactus (Opuntia Ficus Indica). The healing properties of the Nopal cactus combined with Aloe Vera create one of the most powerful and useful wellness supplements on the planet. Just a dropper full under the tongue, twice a day, of this amazing liquid, is changing lives across the globe! 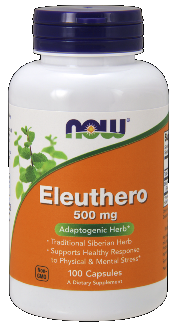 Nopavera contains a very rare and powerful class of antioxidants called bioflavonoids. 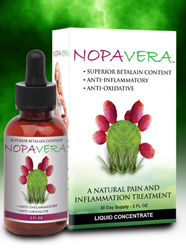 Nopavera helps regulate normal blood sugar & glucose levels, support pancreatic functions, and maintain a healthy liver. Other studies suggest Nopal can help lower high levels of LDL cholesterol and reduce the risk of heart disease. 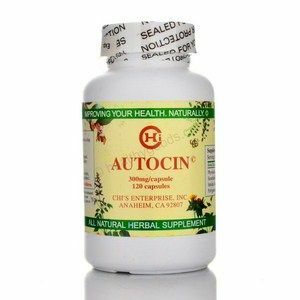 One study published in the Journal of Ethnopharmacology found supplementing with cactus extract caused a signifigant decrease in blood glucose by almost 18%. 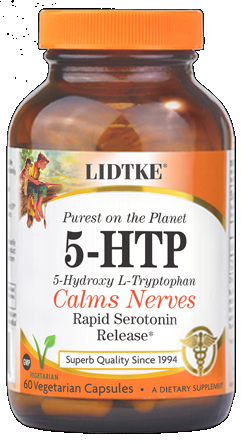 Once in a while you hear of a miracle cure, well this product has proven to be that for me. My hips, knees and feet were in pain all the time for the last 3 years.. I tried the Nopavera and in as short as 4 days I seen a difference. And now after taking this for 2 months I am pain free. Can walk up and down stairs with ease where before I had to take one step at a time and hold the rail because the pain was so great I thought my knees would buckle under me. I tell everyone I know about this product. Try it ,it works! pain throught my body has been relieved and i feel young again. i cant even begin to explain the thanks i have for this company and their product. i get relly unusual numbness in my feet and hands making it very hard to walk, since taking this i can feel and see that this is going to rid the problem. relieves back pain for me after years of recovering from a bad car accident. works like a miracle. i started using this to help with inflamation in my knees but it has also taken away all pain ihad aswell. has relieved much pain that i have been dealing with for years, very greatful for this product. overall great product, my sister told me about it and i have nothing negative to say. i use this daily nd seem to not have as much of a hard time getting around like i used to. i originally got this for pains in my hip but after taking it not only did the hi pain fade away but my asthma seemed to aswell, i dont know if this is supposed to help with that but it did tremendously for myself. Question: What of pure Nopalea Cactus extract to what of Purified water and of Aloe Vera and of Preservatives or of anything else not listed in each bottle? A: There are no other ingredients than the ones listed. The Nopal Cactus is a 48:1 ratio. Question: I am a kidney transplant patient and I suffer with the gout, can I take nopavera. A: As with any supplement, if you have any medical condition or are taking any prescription medication, please consult with your physician before using. Question: I started taking nopavera today and wanted to know if it's still safe to take ibuprofen until it starts to help? A: Nopal Cactus is well known for it's anti-inflammatory effects and for many a natural choice to reduce pain and inflammation. There is no known evidence that taking Ibuprofen along with NopaVera will have any side effects or would interact with the effectiveness. It is advised that people taking some medications for diabetes or other prescription drugs use caution and talk with your Doctor. Question: Is it safe for my 11 year old to take this product? 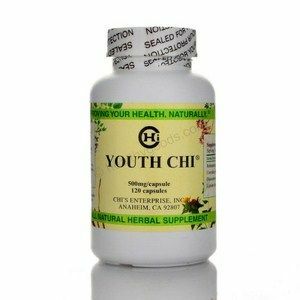 A: Unfortunately this supplement was not formulated for people under the age of 18. Please call us at 702-508-9054 as we may be able to find some sort of alternative. A: NopaVera Nopal Cactus is a fast acting anti-inflammatory and works to reduce joint pain and swelling associated with rheumatoid arthritis. Nopal Cactus contains antioxidants called bioflavanoids. Bioflavanoids have been scientifically studied to help the body detoxify and reduce inflammation. 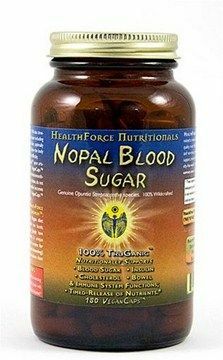 Other studies have shown positive results using nopal cactus to regulate blood sugar levels and reduce high cholesterol levels. Question: will nopa vera help grow your hair too,what is the ingredients?i need organic vitamins to grow back my hair on some bald spots,help! A: Their are many benefits to Nopal Cactus. Though I have heard of people using it for hair growth there is insufficient evidence from research supporting it.